“I’ve missed more than 9,000 shots in my career. I’ve lost almost 300 games. 26 times, I’ve been trusted to take the game winning shot and missed. I’ve failed over and over and over again in my life. And that is why I succeed.” – Michael Jordan. Learn more about what your child is interested in and who inspires them. Is it an athlete? A historical figure? The designer of a video game? Whoever she/he is, find out about their lives and their road to success. More often then not, these individuals have encountered setbacks and failures that outweigh their successes. Instead of giving up, they kept on trying. Talk about these stories with your child and when they experience setbacks and failures remind them to think about those who inspire them. It just may give them that motivation to persevere. 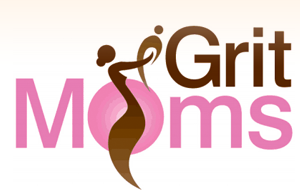 This entry was posted in Projects on December 23, 2013 by gritmoms.